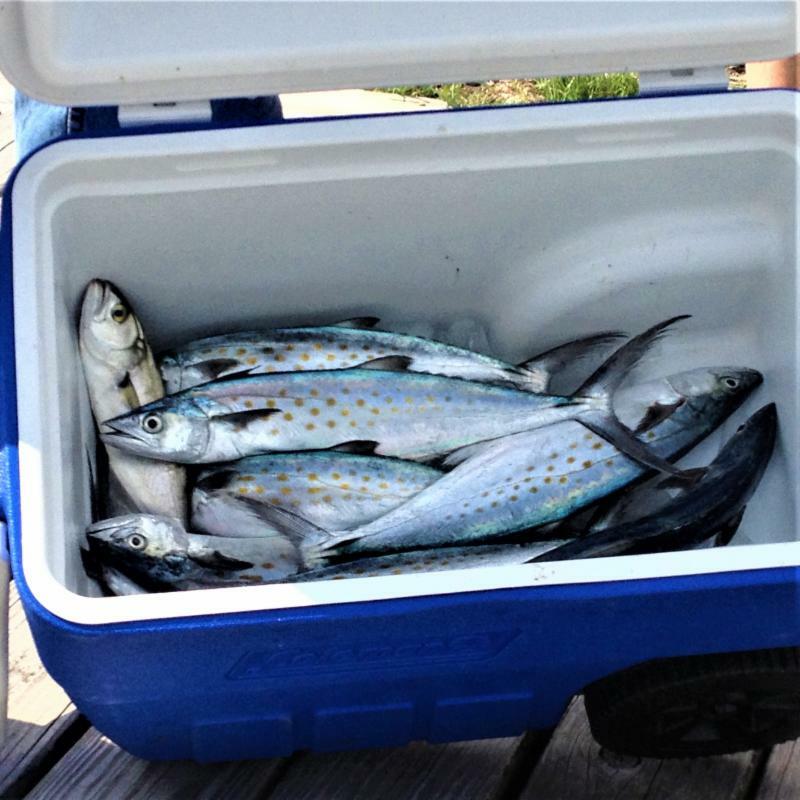 The Spanish mackerel arrived at the coast last week in full force. 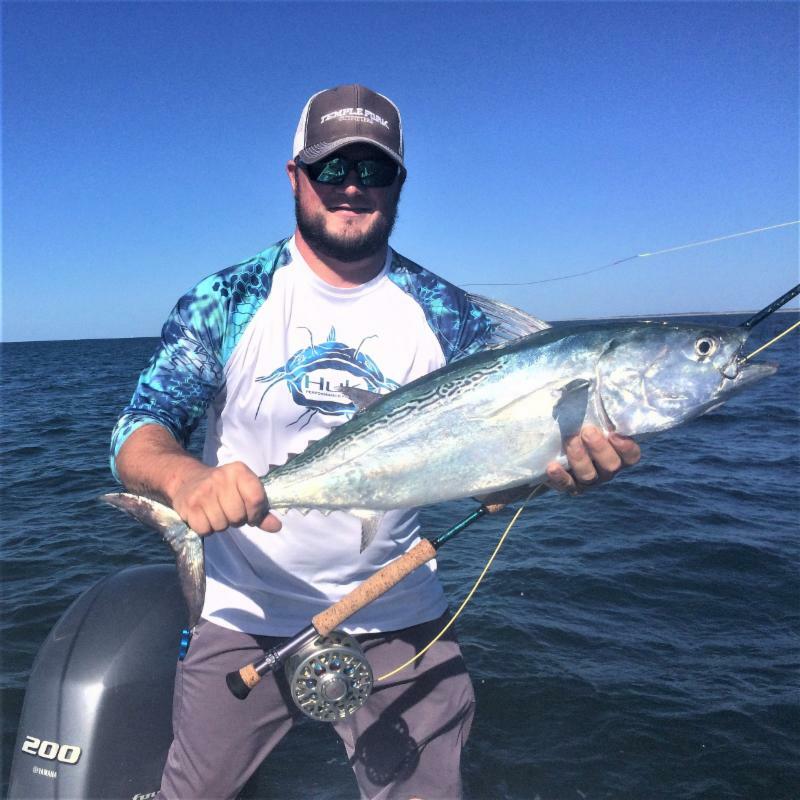 They're great targets for trolling, fly fishing and spinfishing. One of the big questions when targeting fish with teeth is what type of leader to use. Some people use fluorocarbon and some people use a lighter gauge wire leader. If you use fluoro, you'll need to check for nicks regularly. If you use wire, then you'll need to be proficient with the haywire twist so you don't cut your hand when handling the fish. Both leaders has its pros and cons. 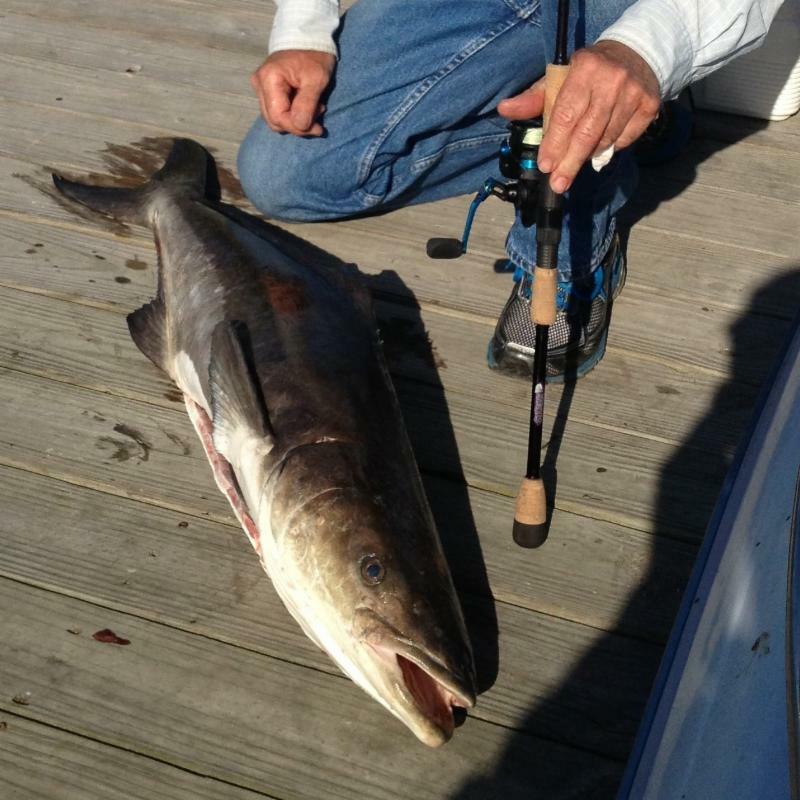 Also, while you fish for these guys, keep your eyes on alert for cobia. COBIA ARE HERE, WHERE ARE YOU? 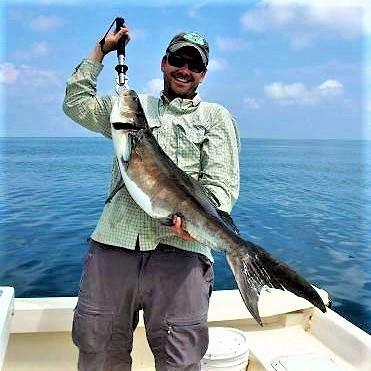 The cobia arrived on schedule and will be here for the next 3-4 weeks. This is one of the best tasting fish in the water. On calmer days we'll sight fish for them around the bait balls and other targets. 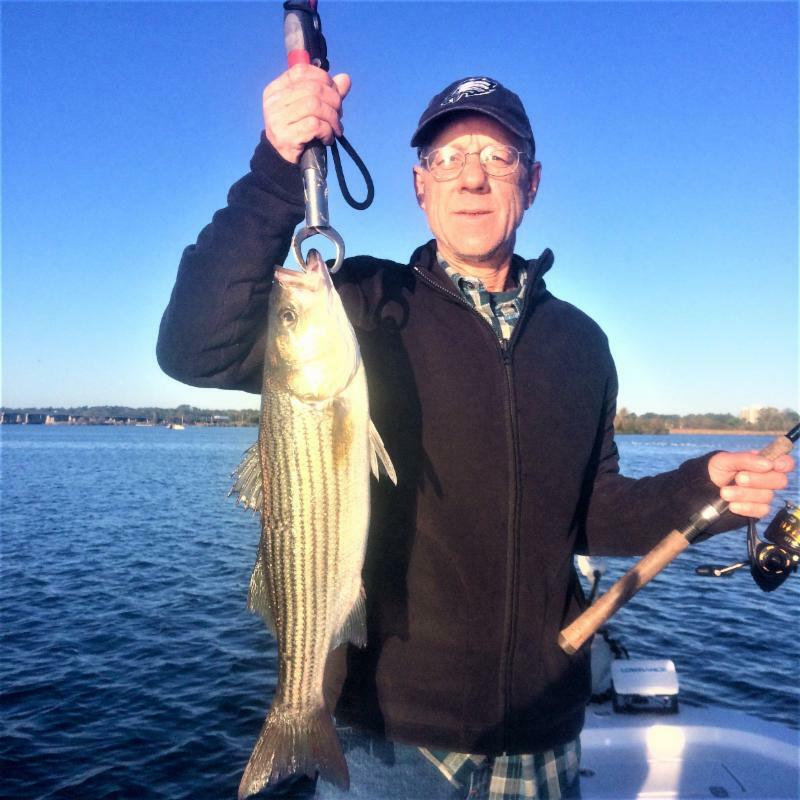 When the water gets a littler sportier, we'll bottom fish for them in more protected waters. 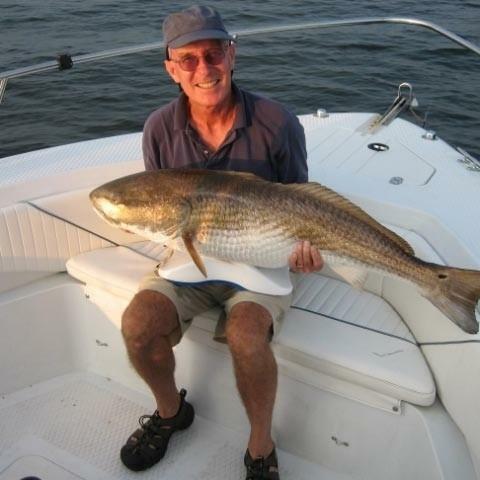 Recreational fishermen can keep up to 2/boat in May and 1/boat in June. Because of the licenses and permits guides have to purchase, we get to keep a couple more. 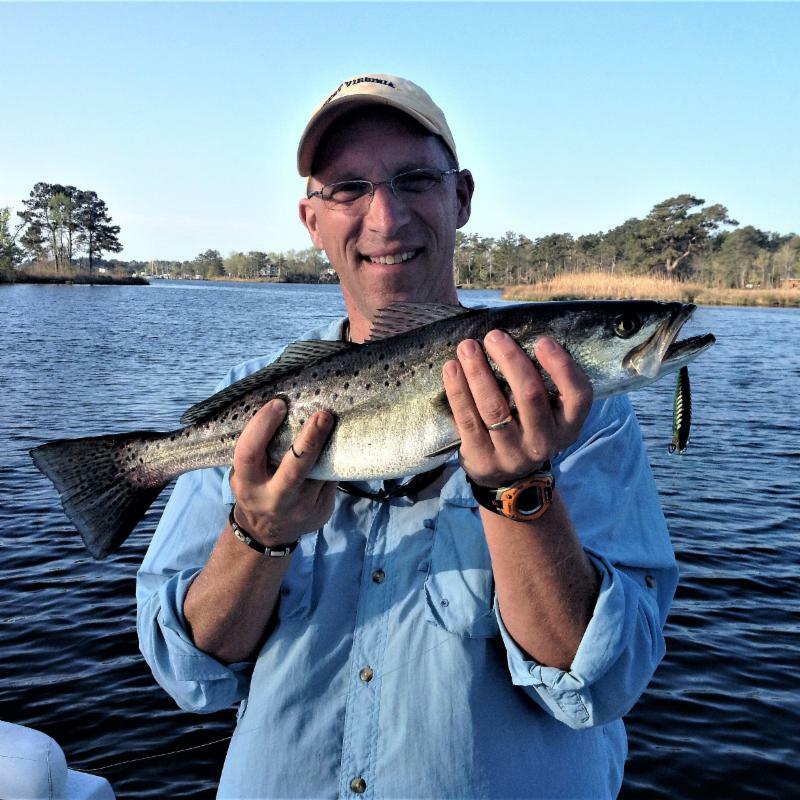 Some fishermen don't like to catch schooler trout, reds, or stripers due to their size. Why not catch 2 at a time? I don't know if 2 @ 13" pulls as hard as 1 @ 26", but it's sure fun betting your buddy who will double up next. The larger trout have left the creeks and headed to the river banks and sound. Don't forget that trout like a little more water under their bellies than reds and flounders. When you're fishing the banks, throw toward the edge for the flounders and reds and into the deeper water for trout. 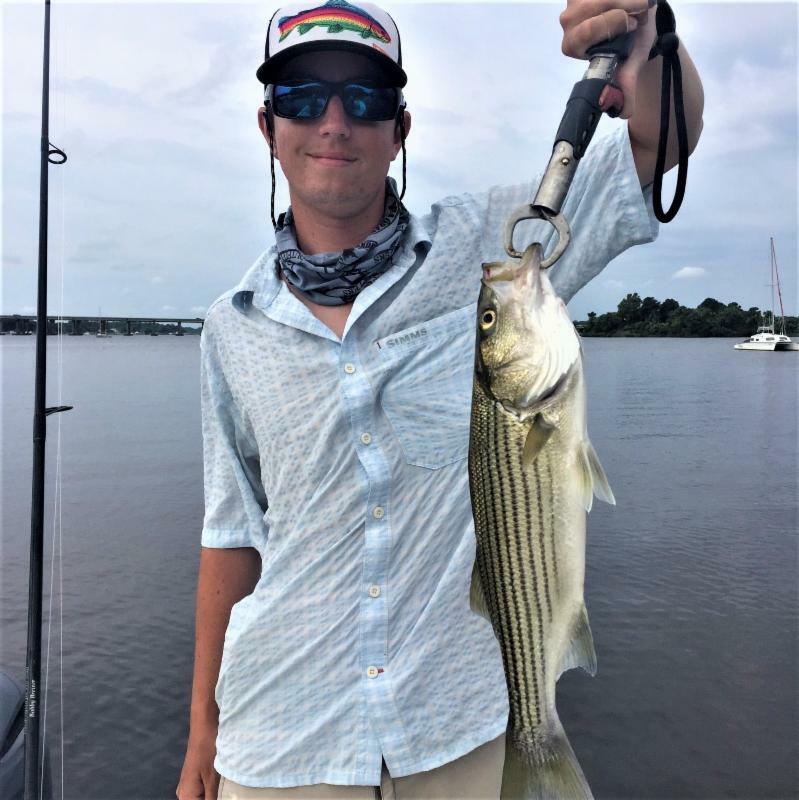 The striper spawn season is relatively over upriver with fish heading back down to New Bern and Oriental. Some have already arrived with more arriving daily. 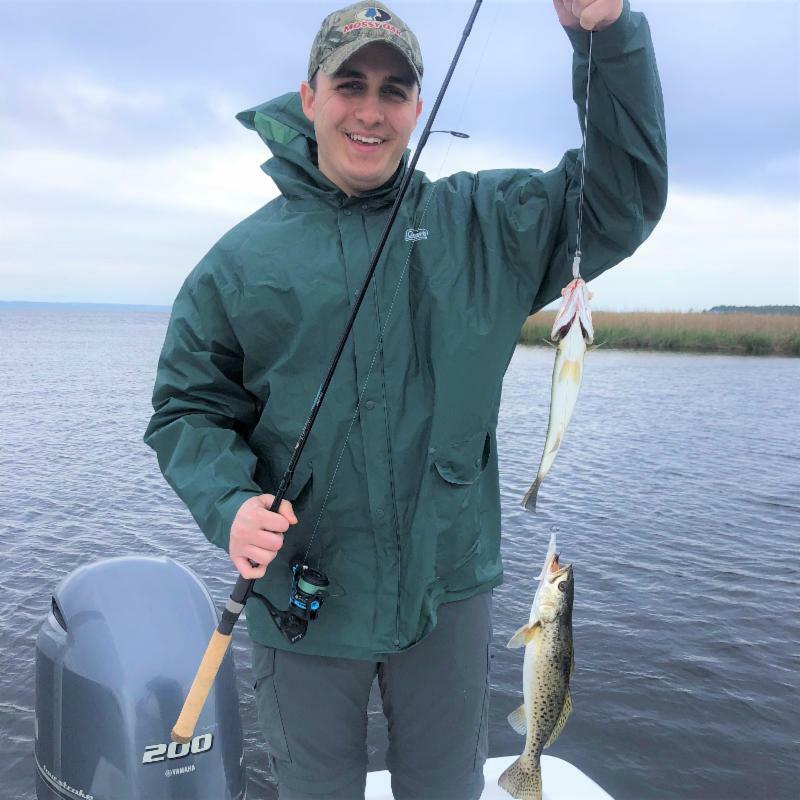 As more fish arrive, the bite will improve. Its been a little inconsistent with good days mixed with lesser days. Keep throwing those topwater lures as these guys will all be hungry after their mating season and a 4-5 day swim back home. The bite should turn back on consistently soon. 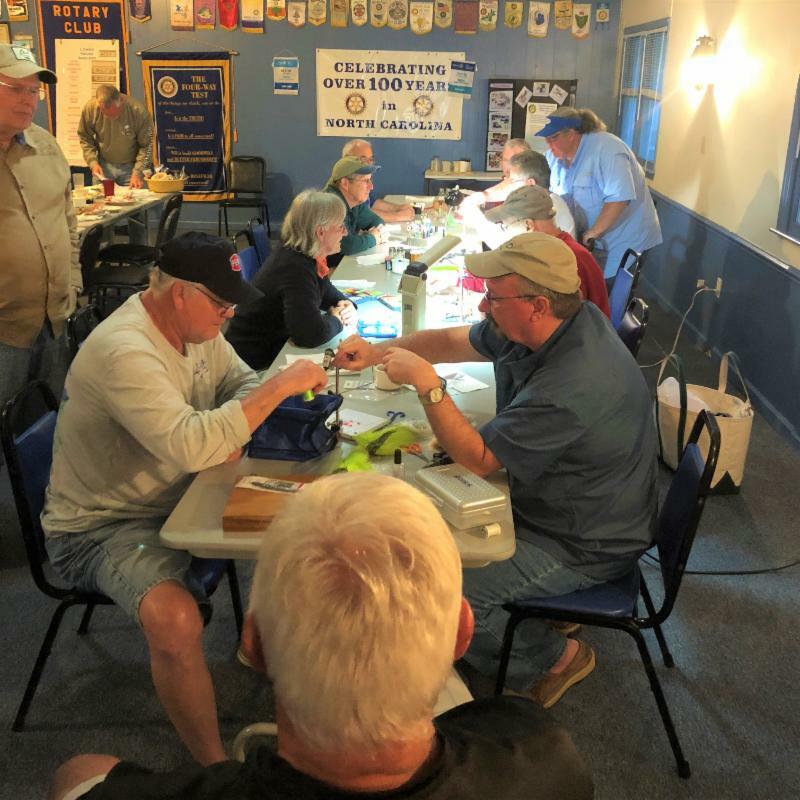 The Oriental Lower Neuse Anglers fishing club hosted some members of the Cape Lookout Fly club for some lessons on fly tying and casting. This was alot of fun. I spin and fly fish both so it doesn't matter to me your preference. In fact, I just got some new flies for cobia if you want to give it a shot. If you need some, stop by Capt. Joe Shute's shop at Atlantic Beach and he'll set you up. Mixed bags on topwater fly poppers will start soon. Some of the area giggers will say they're already here, but I don't start targeting them until June. Then it's pound the banks and shoals and I don't care if it's a red or a flounder that hits me. Both make good table fare. I'm starting to see more and more finger mullet along the banks. 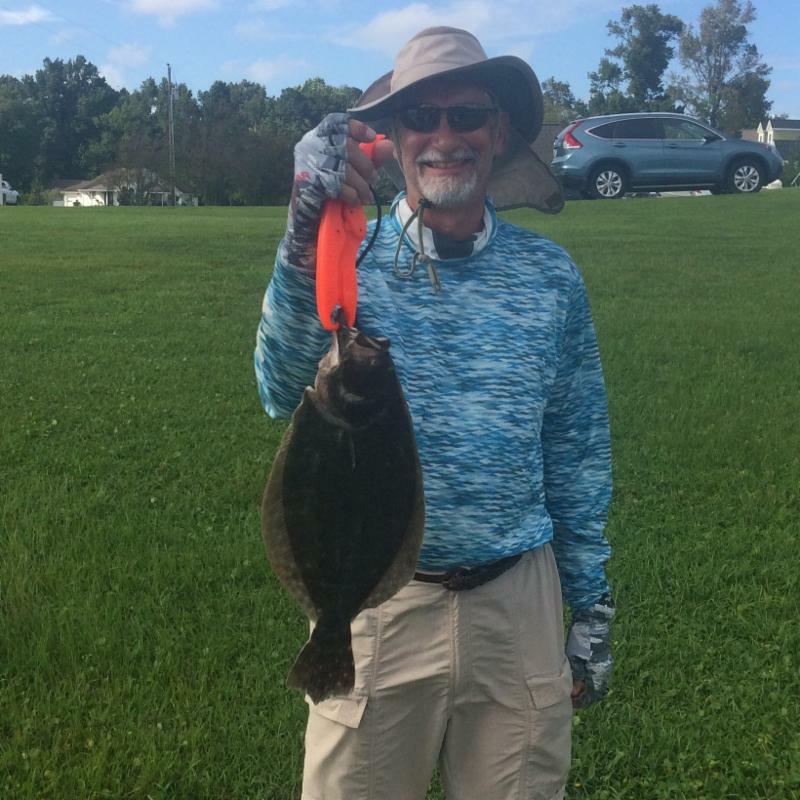 Where there's food, there's flounder. 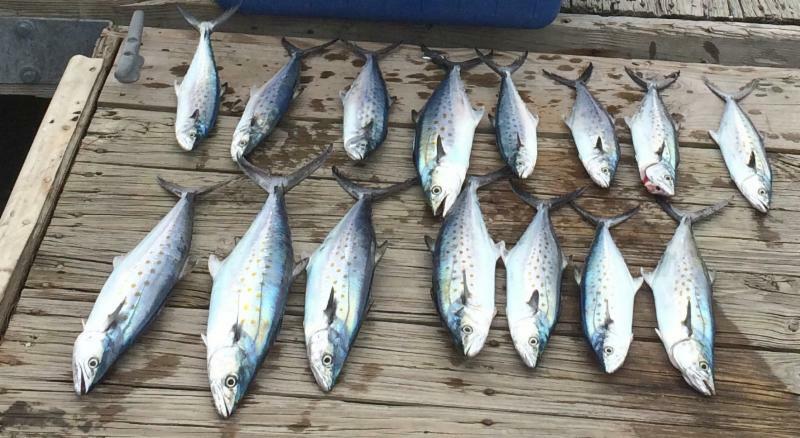 Tie some Carolina rigs and get ready because some fish sandwiches will soon be on the menu. The early response for this trip has been great so I reserved another cabin for 4. The first cabin holding 6 is full and more people are inquiring. This is a 2 night trip with 1 day of fishing in drift boats and the second day of wade fishing. 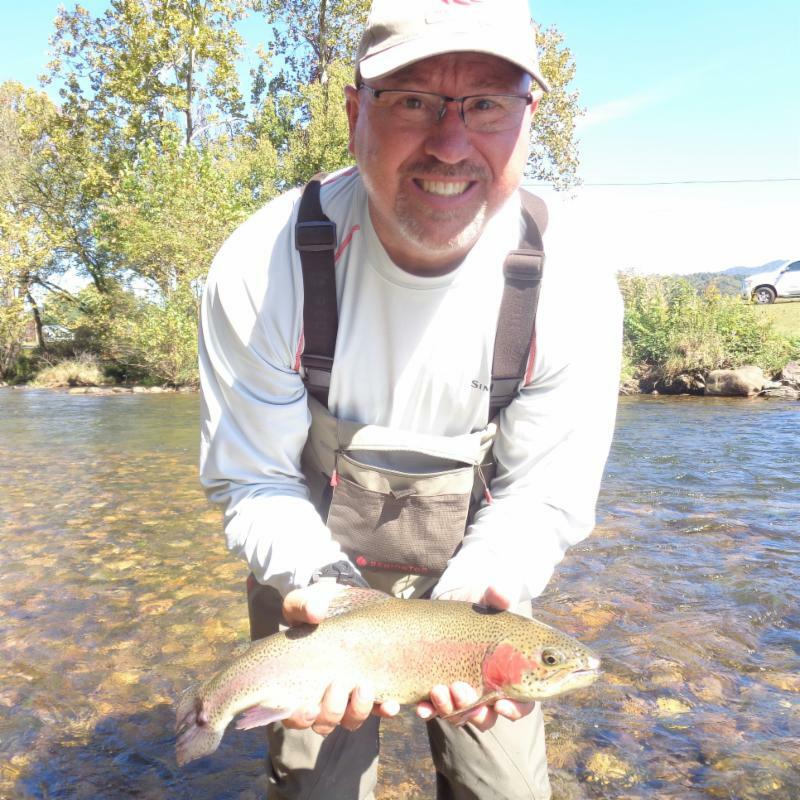 We have cabins on the river and most meals are included in the package, including our trout and turf dinner. We caught some nice rainbows last year. 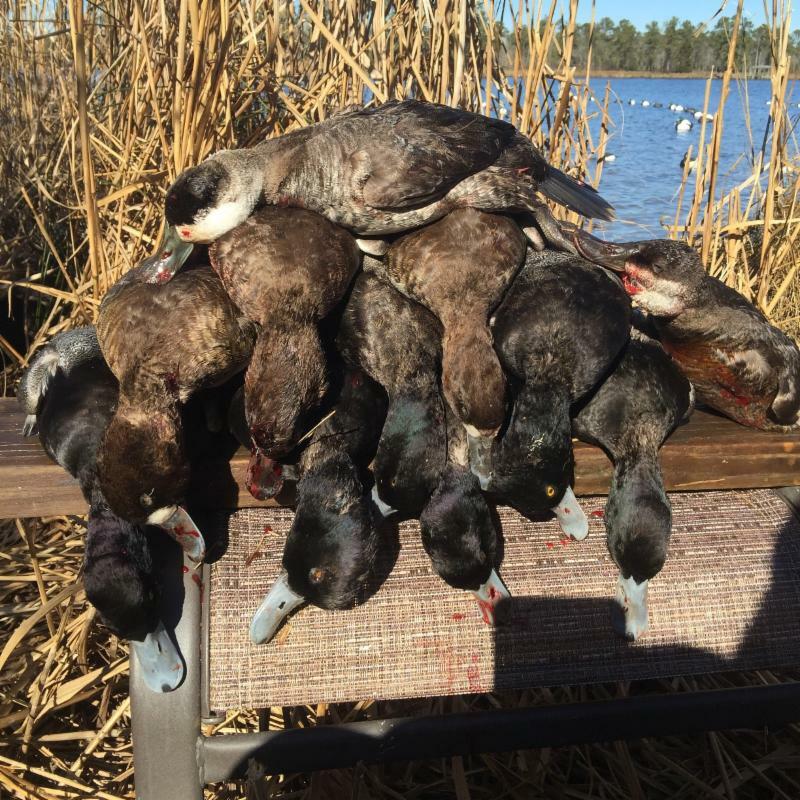 Hopefully, we can add some nice browns this year. 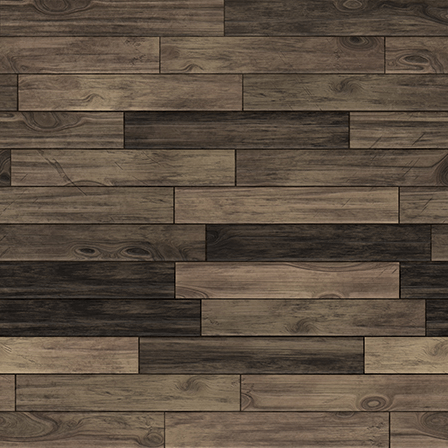 Send me a note and I will send you a flyer. 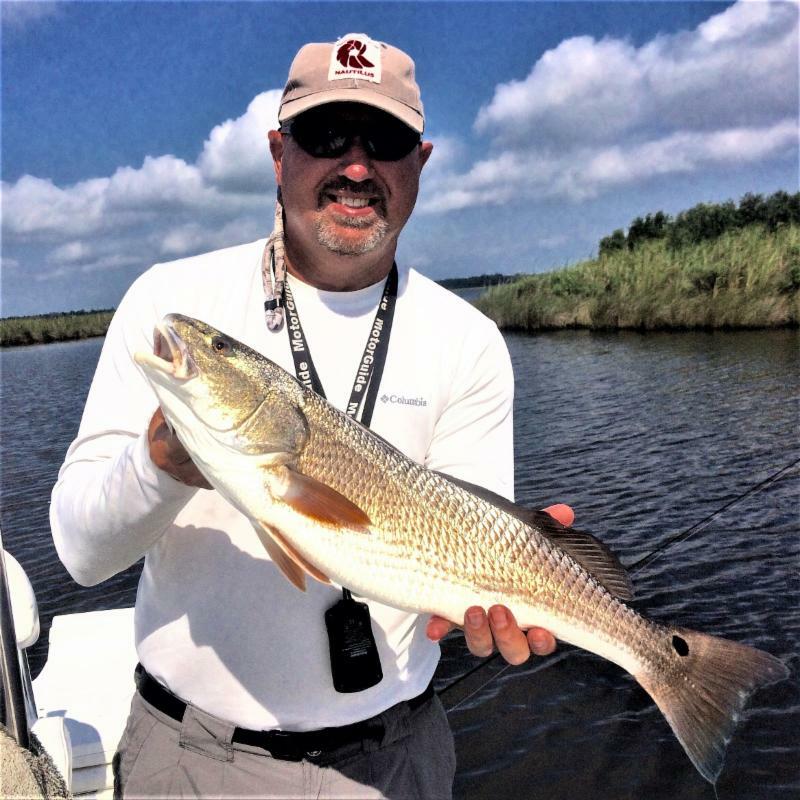 The August and September spawn season brings world class redfish to the Neuse and Pamlico Rivers and the Pamlico Sound. This is our busiest time of year so don't procrastinate and think about booking your trip tomorrow. 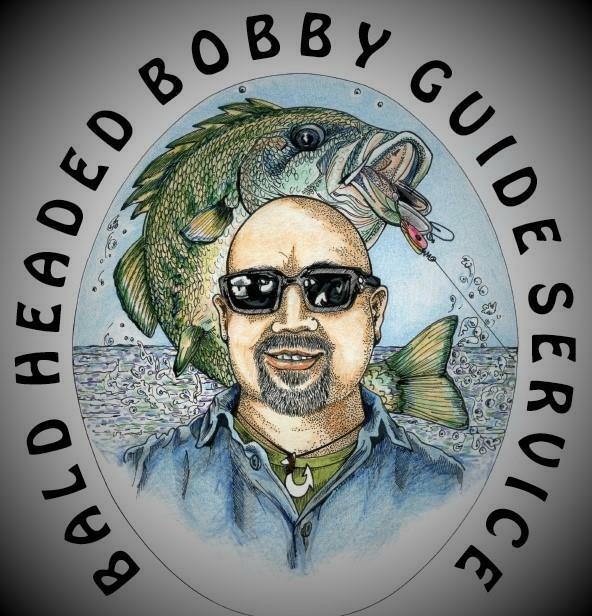 This is a world class fishery with people coming from many states away for a shot at these trophies. Once the bulls have left, we'll take a quick break to the mountains for some rainbow and brown trout fishing and then head to the coast for some false albacore fishing. We start targeting albies in mid-October and hang around them thru mid-December. Just because the big reds have left the backwaters doesn't mean they aren't still around. 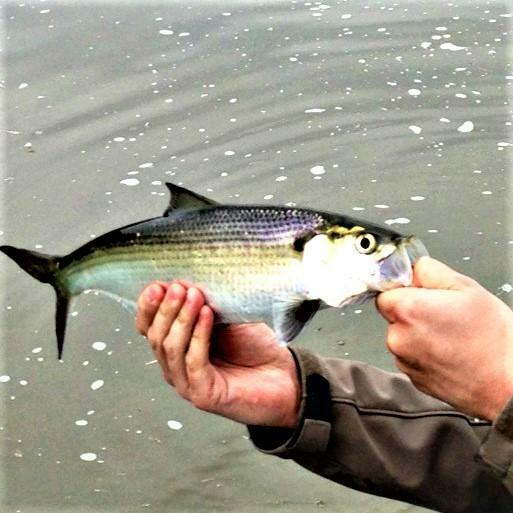 In October and November we see them cruising the beaches while we're albie fishing. Catch them both and tell me which one pulls the hardest. I use the same set-up for both.